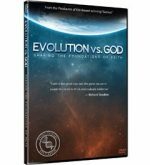 View cart “180 Course study guide” has been added to your cart. 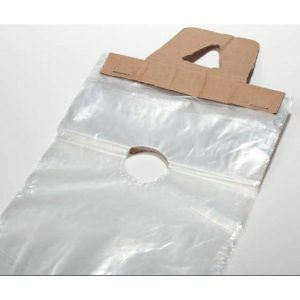 Perfect for our giveaway DVDs, these 1 mil LDPE door knob bags come perforated for easy tear-off. 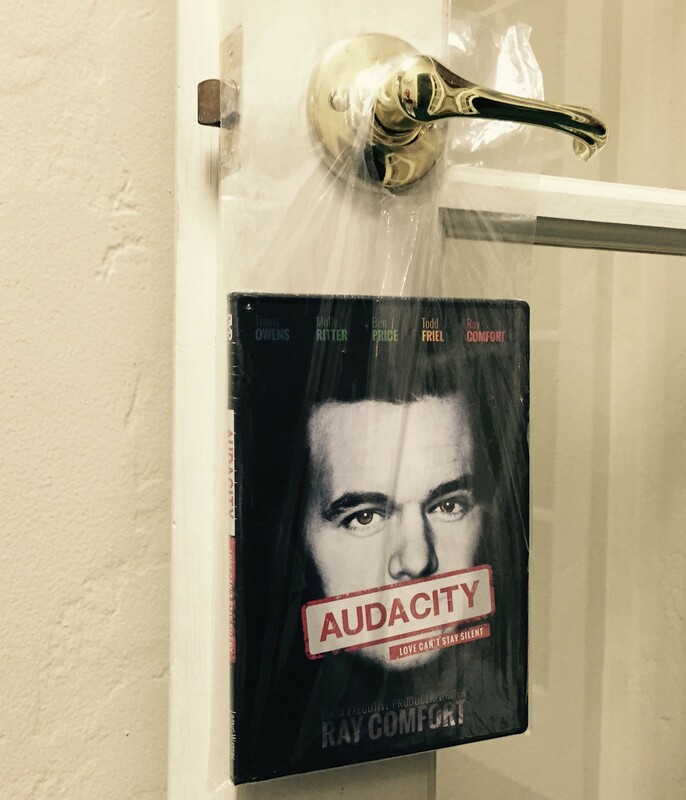 All you have to do is slip the DVD inside the bag and then you can place the bag over a door knob keeping the DVD dry and in hands reach. 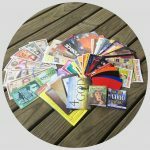 Be the first to review “Door Hanger DVD Bags (100)” Click here to cancel reply.